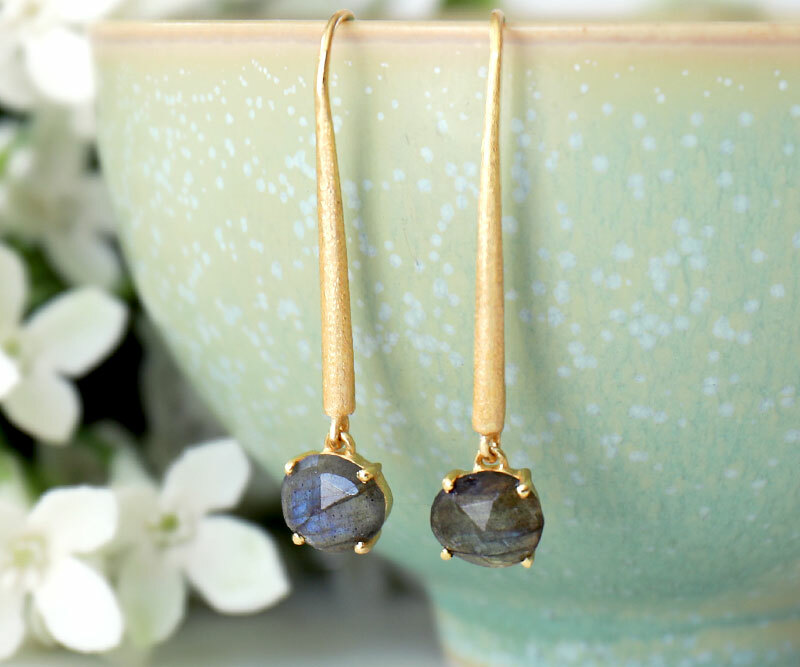 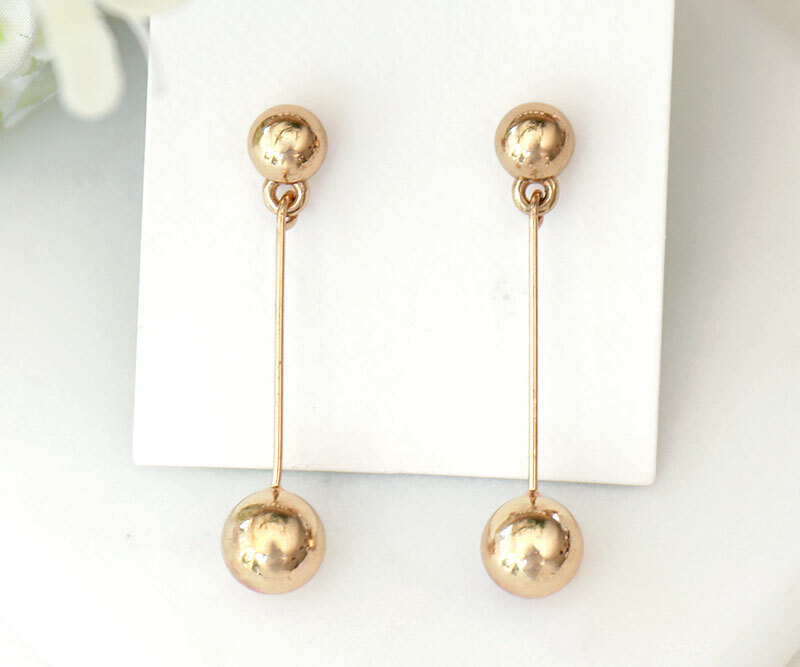 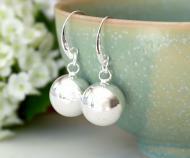 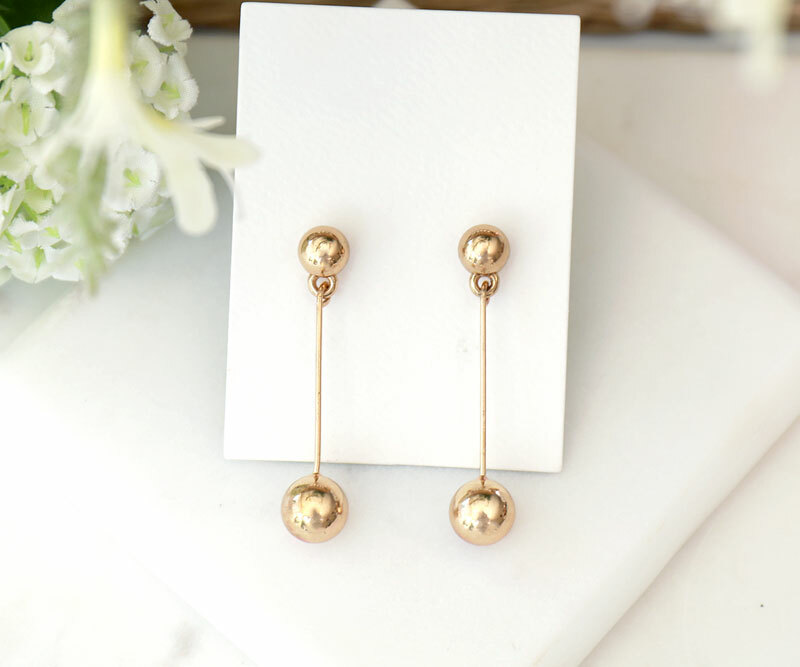 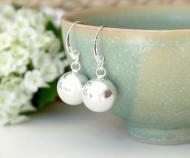 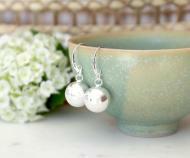 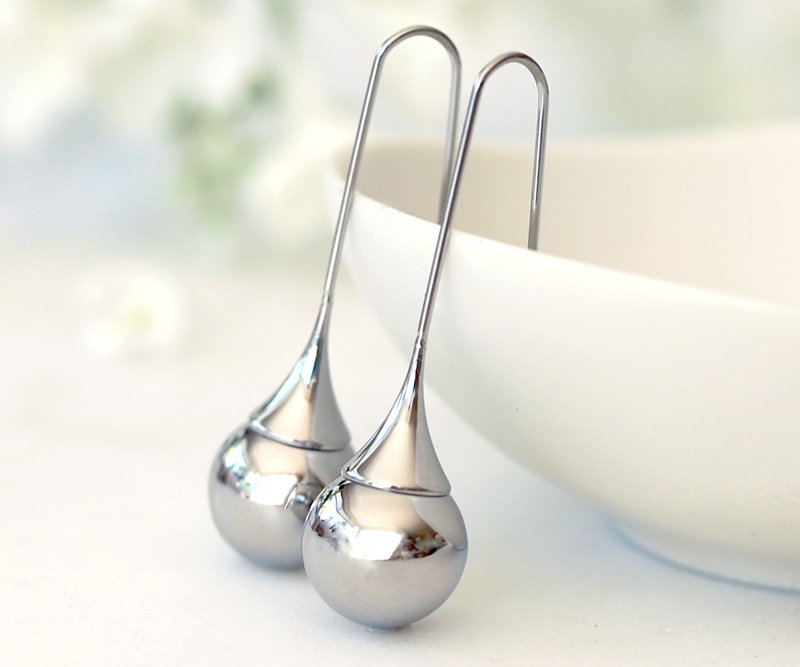 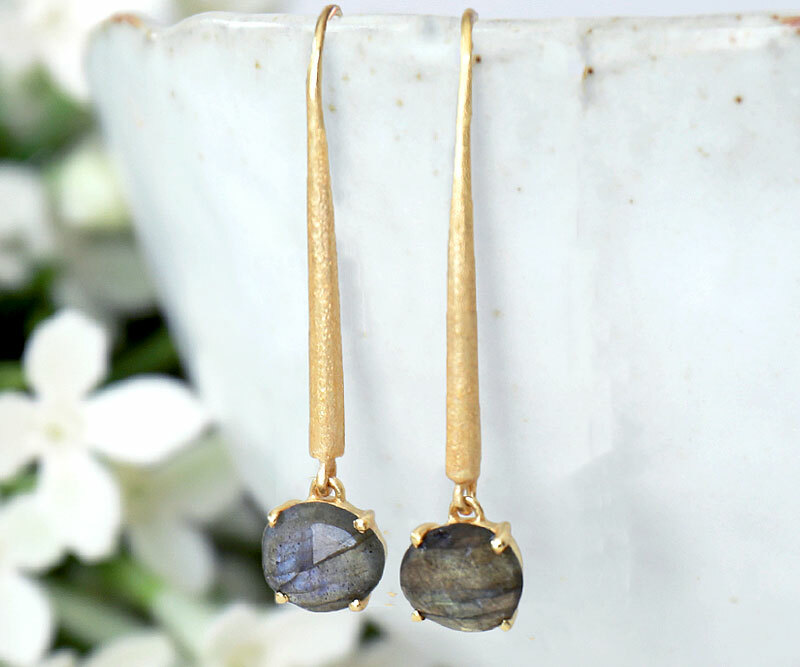 A classic design, this pair of earrings in a silver colour feature a large ball handing from an elegant hook. 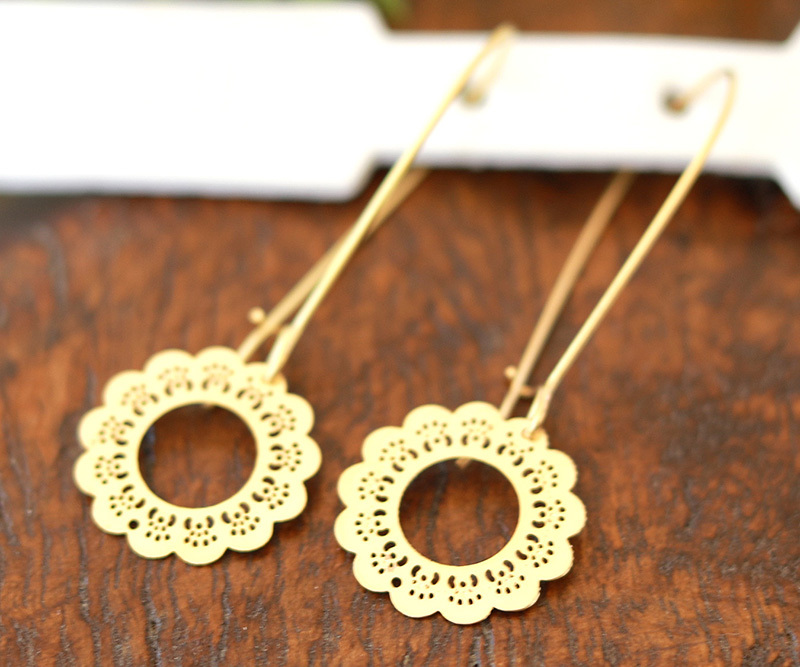 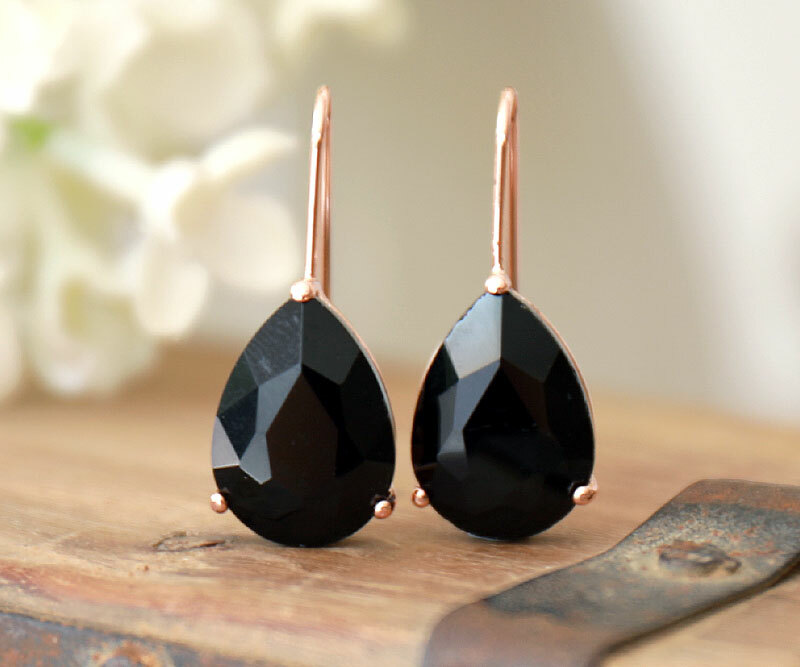 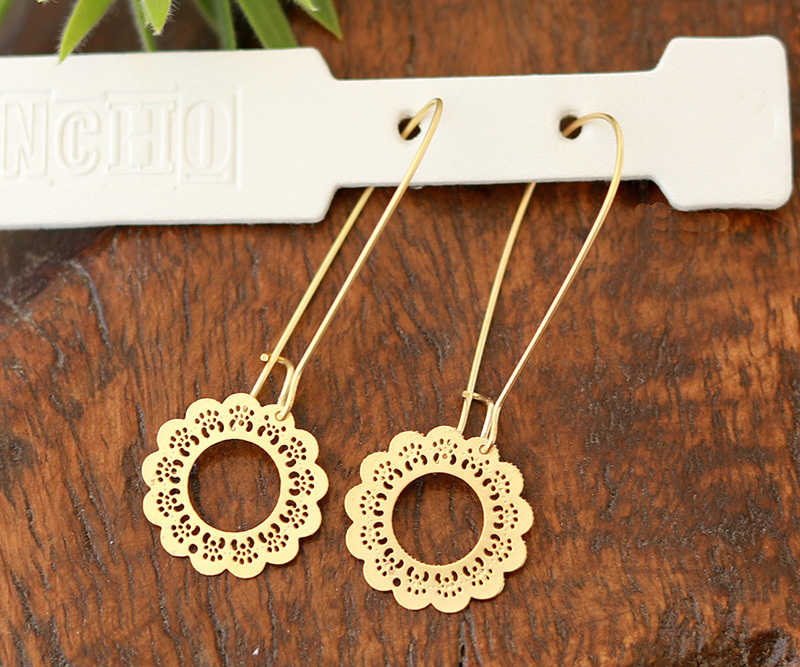 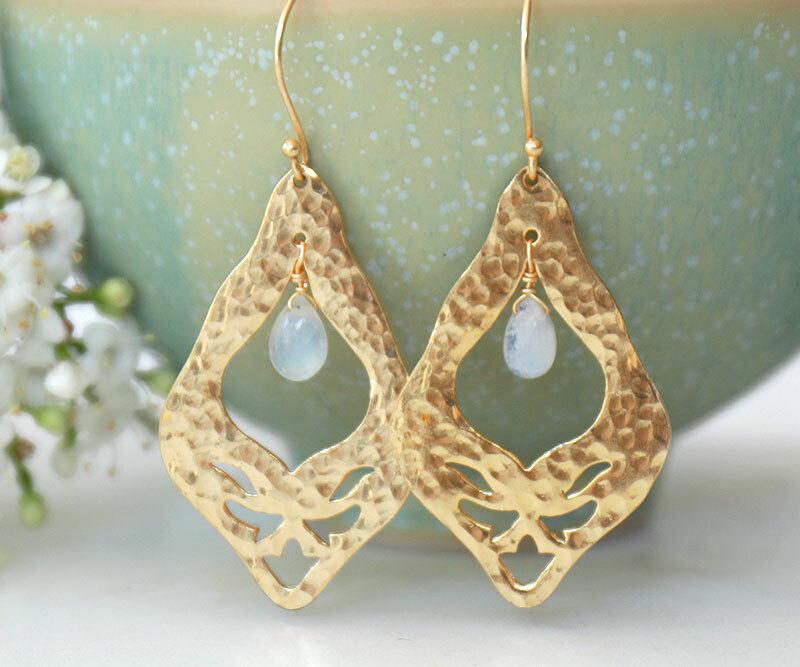 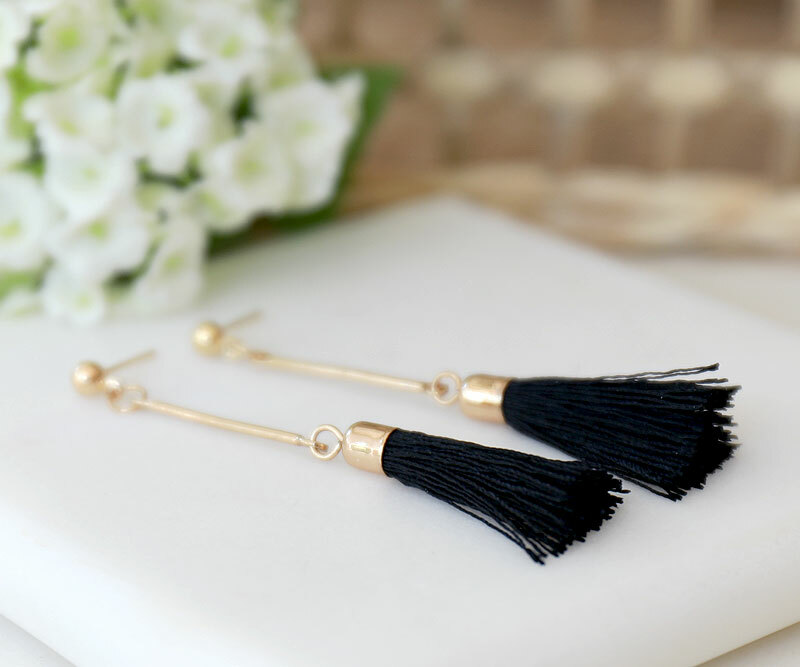 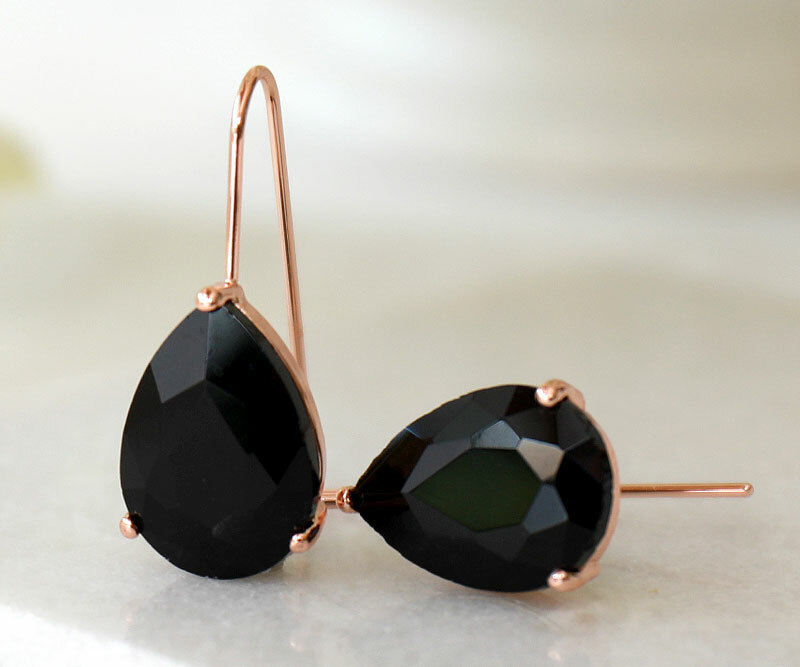 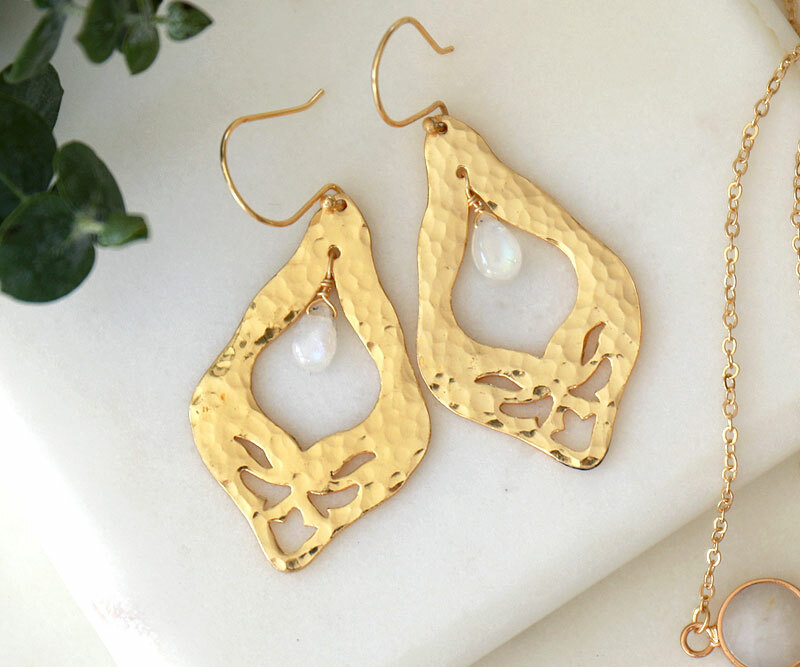 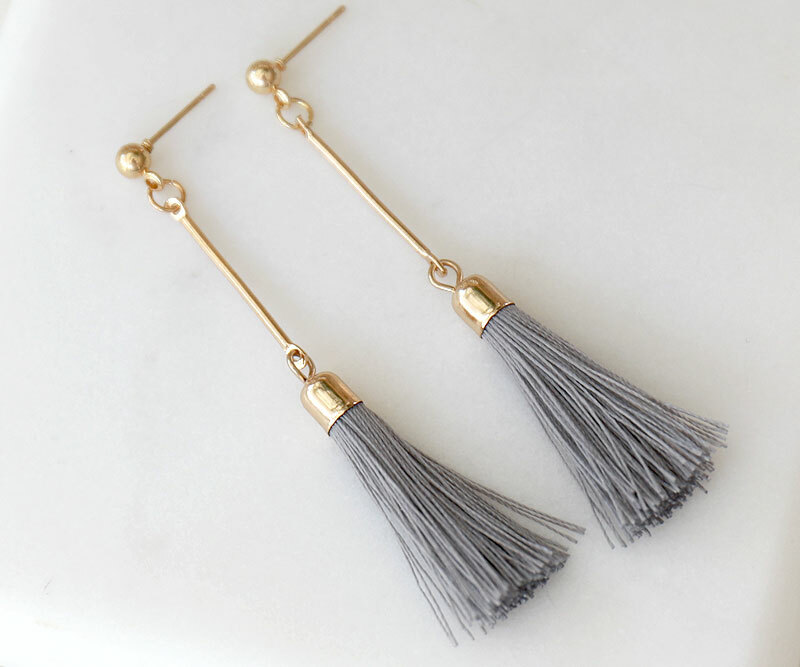 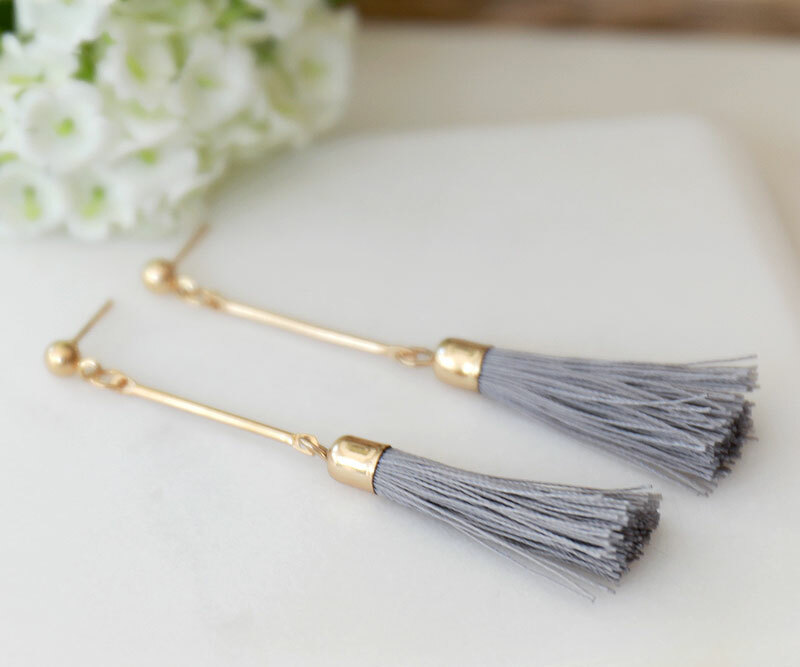 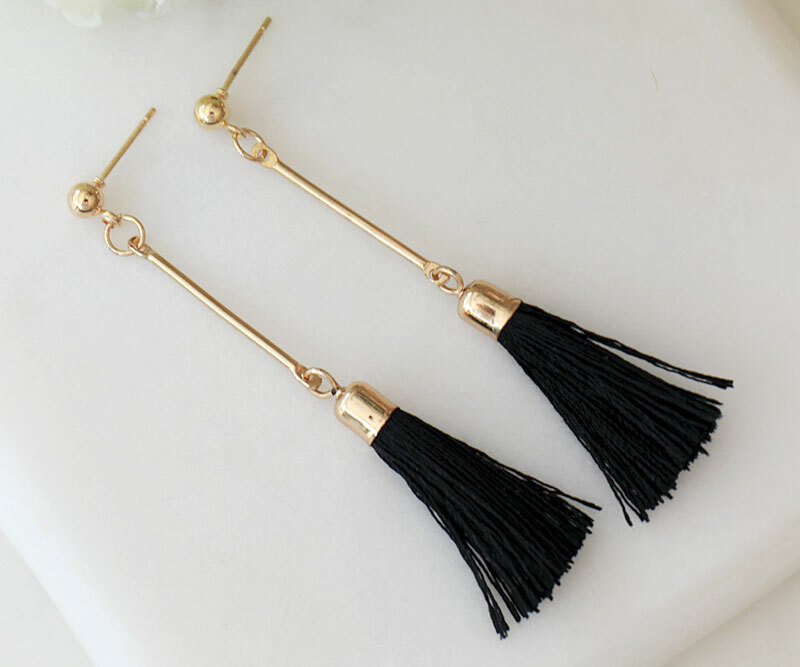 Great for everyday, they are large enough to make a statement with a special outfit. Balls measure approx 1.5cm in diameter.